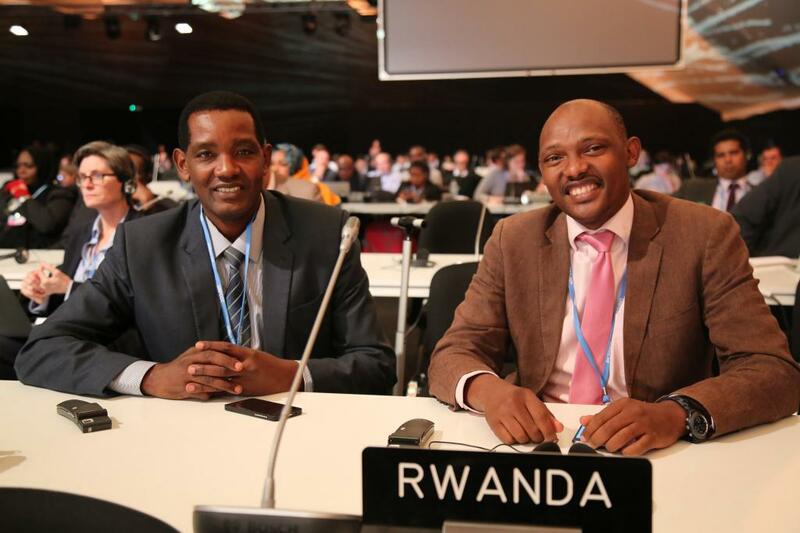 The 22nd Session of the Conference of the Parties to the United Nations Framework Convention on Climate Change (COP22) kick-started November 7 in Marrakesh (Morocco). COP22 is the fourth COP to take place on African soil - the second time in Morocco – presenting an important opportunity to place special emphasis on the continent’s needs and proposals. Africa is among the world’s regions most vulnerable to climate change and its key priorities include ensuring that global ambitions and historic responsibilities regarding means of implementation, particularly predictable financing, to facilitate low carbon climate resilient development are in line with the continent’s development goals.